FINANCIAL EDUCATION SERVICES AND PRODUCTS TO MAKE YOUR MONEY WORK FOR YOU. OUR PRODUCT IS "M-O-N-E-Y"
Take a seat at the Roundtable and select the Financial Services and Products you want to make your money work for you. 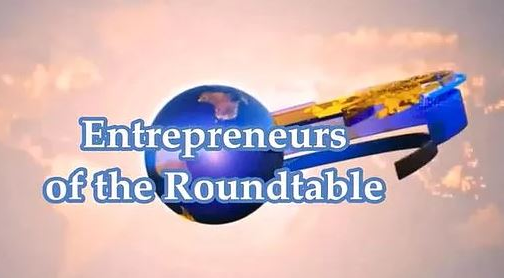 ENTREPRENEURS OF THE ROUNDTABLE IS A GLOBAL ASSOCIATION. "Helping People Replace the Money they have lost in Network Marketing or Business Ventures". Our power is in our connection. 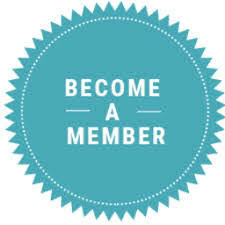 Free Membership and No Out Of Pocket Cost.